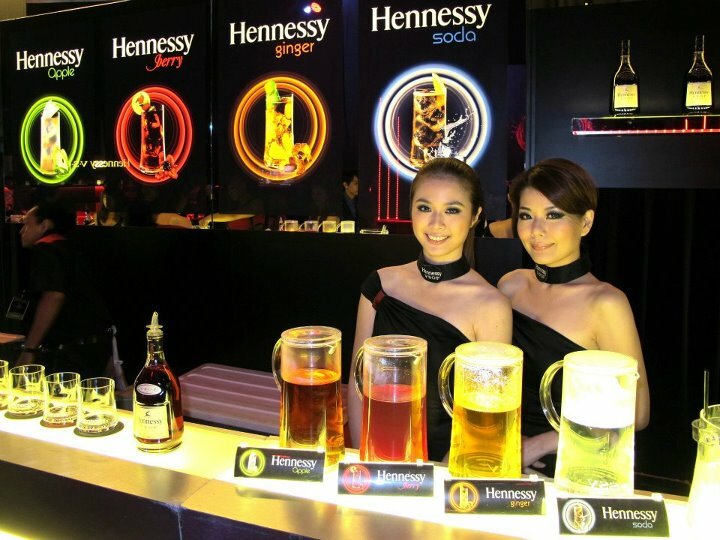 This is a continuation from my first post https://timchew.net/2012/06/29/part-1-hennessy-artistry-penang-june-2012/ on my trip to Penang to attend the massive Hennessy Artistry party on 16 June 2012. So after the delicious and very filling dinner at Hisago Japanese Restaurant at Straits Quay we took a short walk over from the pier to the convention centre. 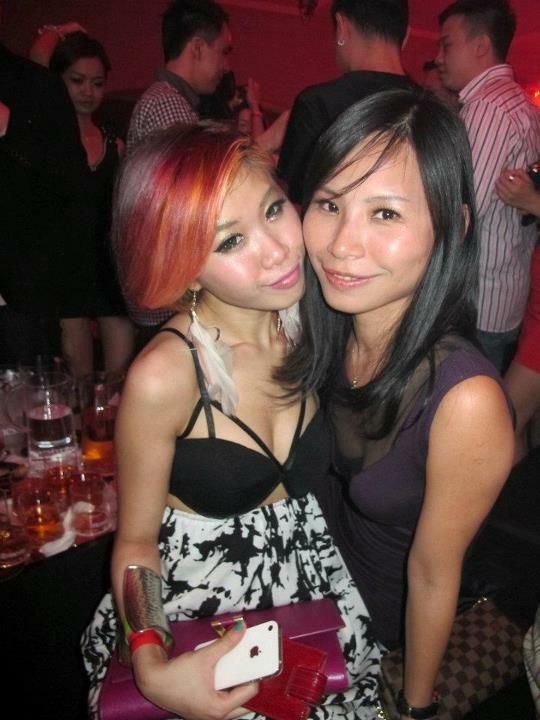 I always like it when I walk into an event and there are pretty girls ready to attend to me. Anyway quickly registered and got our VIP passes. Remember the movie The Matrix was back in 1999 when Neo was fighting a whole bunch of Agent Smiths? Well now all of us got to play Neo, Trinity or Mospheus with this cool bit of technology which was also seen at the Grammy Awards and the Golden Globes. Needless to say the Hennessy 360 cam mesmerized the partygoers struck their coolest/ wackiest poses in a seamless 360 degree panoramic video sequence with some props, including the new Hennessy V.S.O.P bottle by legendary designer Chris Bangle. 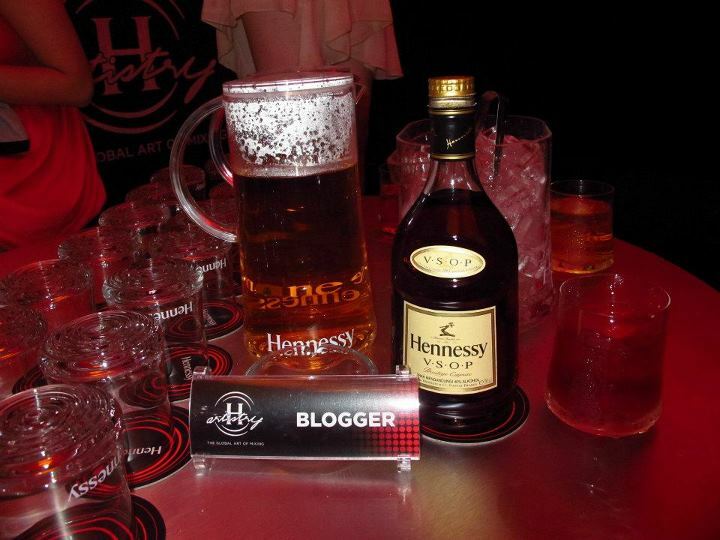 Guests were required to download and register on the My Hennessy mobile app before the event. At the party this enabled them to scan the video of their own Hennessy 360 Cam turn, upload it on to the Hennessy Malaysia Facebook wall and automatically tag themselves, just by scanning a QR code. The My Hennessy mobile app also allows partygoers to receive the latest updates from Hennessy Malaysia as well as collect points, redeemable for invites and gifts. The My Hennessy Mobile App can be downloaded through the iOS/ Android smartphone Internet browser via the link http://bit.ly/HennessyDL. Soon it was time to go into the other room and we had our very own table in the media section which was right beside the stage. Chammaine and her friends found this spot very useful later in the night when Lollipop F came out to perform as they managed to erm…get the attendtion of the boys who happily layaned them haha! VJ Rich and VJ Holly (she’s really very gorgeous in real life) were the MCs of the night and got the crowd ready for the first performer – DJ Ramsey Westwood. The winner of the Astro Hitz Spinmaster Season 2 competition got the crowd into a party mood with his set featuring a progressive mix of house and electro. As expected at Hennessy Artistry parties, there were some collaborations and Suki Low joined DJ Ramsey Westwood onstage performing a medley of hits that ranged from Lady Gaga’s Edge Of Glory to Katy Perry’s Fireworks and a mash-up of Rihanna’s We Found Love with pop-soul diva Whitney Houston’s I Wanna Dance With Somebody. I’m very impressed with Suki, she’s come a long way since winning One in a Million back in 2006. Hugely popular in the Asian Mandopop scene, Lollipop F had the girls screaming their lungs out with their tightly choreographed moves. 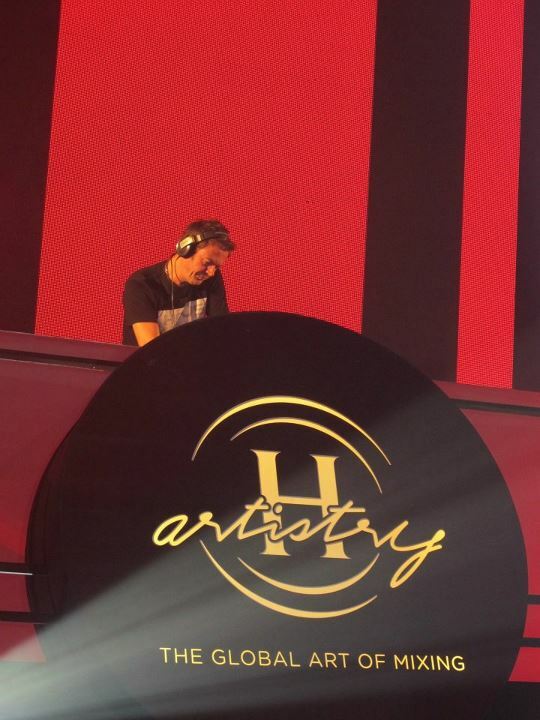 The dance quartet interjected chart smashing hits Dance and 4th Dimension seamlessly into Ramsey Westwood’s DJ set with another Hennessy Artistry collaboration. Progressive trance DJ Andy Moor brought the crowd to new heights while house and electro DJ Ernest C took to the decks after him. And of course no Hennessy Artistry is complete without loads of beautiful people! Spotted some X Top Models there! 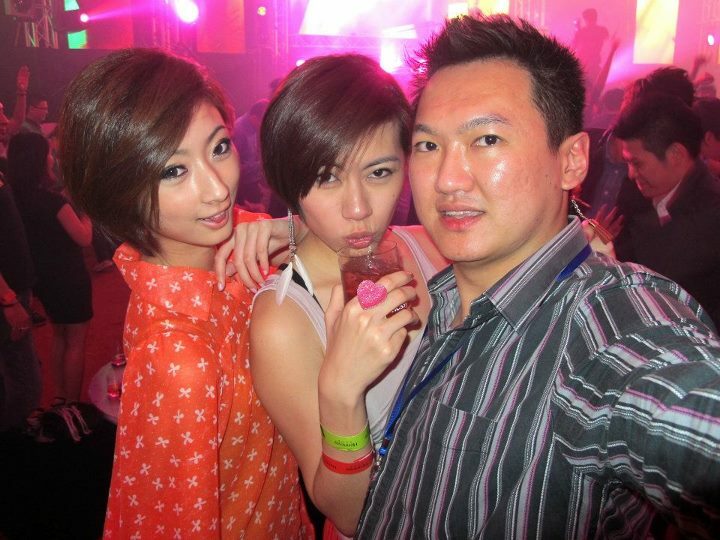 It was another great Hennessy Artistry and trip courtesy of Hennessy Malaysia and we really didn’t want to go back to KL. 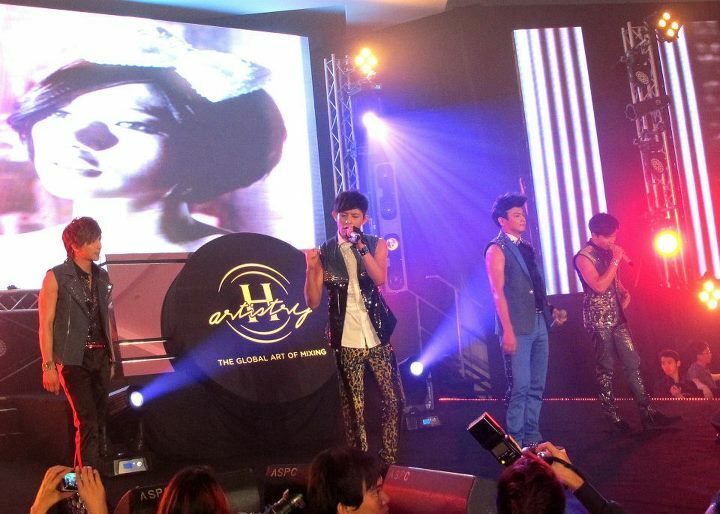 Will be anxiously waiting for the next one which is rumoured to be in KL in September this year!